It was one of those days…wish someone would walk in right now and see this! They said they never want to go to second grade. They said I was the BEST teacher in the world! 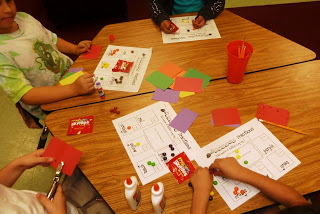 Learning in the form of food…not healthy food. JUNK FOOD!!! I spoke into their little souls with these lessons. The room was quiet. They were totally engaged. Wahooooo! This picture is purely because this tub just looks like happiness to me. 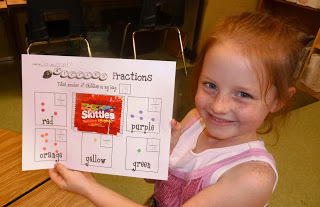 For this activity and three others like it click on the picture! They will LOVE YOU FO EVA!!! 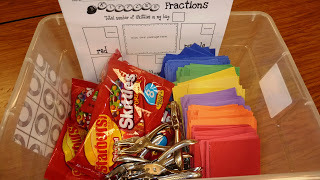 We will be doing all these activities this week for our math tubs! Yippee! 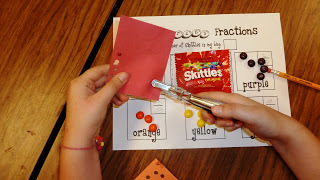 They were saying I LOVE fractions! ha ha! 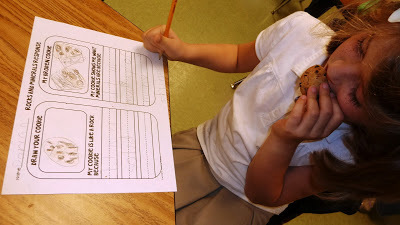 Then it was time for science…and….MORE JUNK FOOD we compared rocks and minerals to chocolate chip cookies of course!!! 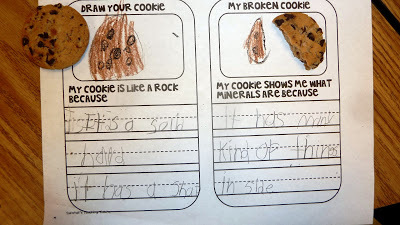 This lesson is out of my Rockin Rocks Unit. It goes along with the non fiction read aloud that is in the unit. I like to eat chocolate while I work too…LOVE THIS! 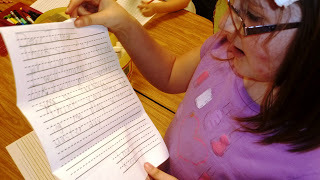 We also worked on letter writing. 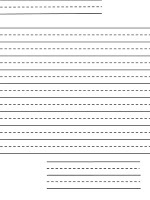 I got a tad behind in my writing goals. I was supposed to do this in March, but I started expository writing about the moon, so the letter writing got put off! 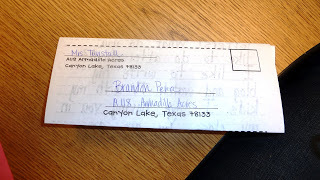 Our school has a little mail system that the 4th graders run. 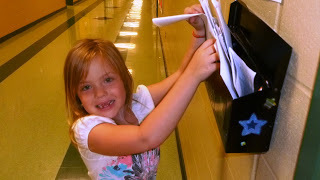 Our classrooms have mailboxes outside next to the doors. Mail is picked up daily, checked for correct addressing, stamped and delivered in one to two business days. 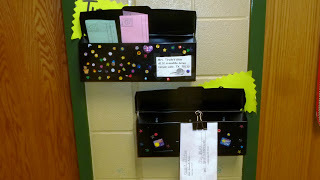 I also have a classroom mailbox for letters just to the students in our room. 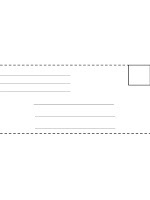 I made a foldable letter writing template that turns into an envelope. Click the picture to get this too! It is a powerpoint so you can edit it for your own city, state and zipcode. If it doesn’t work for you comment below and I can add the pdf to it too. Copy the two sheets back to back and you are set! Perfect envelope every time! I am off to watch TV with my very patient daughter! Loooove the Skittles!! Learning is always more fun with food!! OMG- so cute! I love the hole punches for skittles. LOVE!! THAT. LOOKS. LIKE. Somuchfuuuuuun! 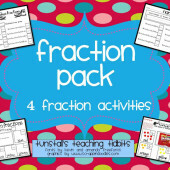 I've got that fractions pack in my shopping cart! You are also rocking out with the rock unit…just saying. Awesome ideas! Junk food lessons are always a class favorite 🙂 I also really like the letter template, thanks! 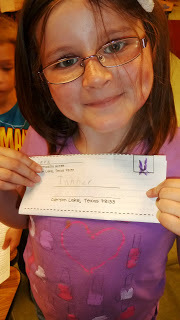 Love that letter template/envelope!!! THANK YOU!!! Putting it in my post office, pronto! 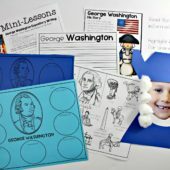 Great post and freebies! Thank you. 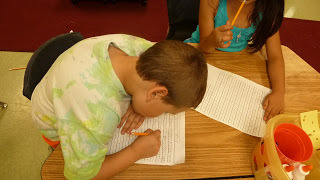 I think you are AWESOME and I want to be in YOUR classroom…PLEASE??? I am going to stea—use your teammate's letter idea. I made a little one (without lines) on a half sheet of paper, but this is nice for a full length letter! 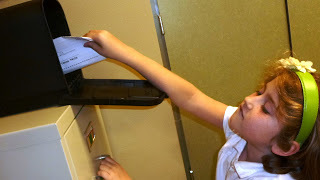 I'll see if I can find anyone willing to get them mail system going in our school, too! Love the letter writing template for the envelopes! I'm having troubles with downloading…can you add the pdf? Thanks! Super fun! Thanks so much! 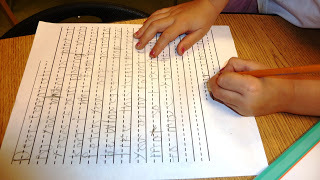 I think it's about letter writing time in our classroom. . .
Love, love, love the lette/envelope template. And always love anything to do with candy or cookies! Wow! 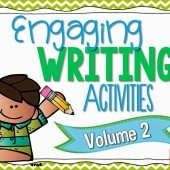 Thanks for the ideas and the freebies! Regarding the letters….Do you read them before you pass them out the next day? How do you handle that part? Thank you! ~Heidi V.
It looks great but I can't get it to open up on my computer for some reason. If you could send it PDF that would be great. Thanks so much. 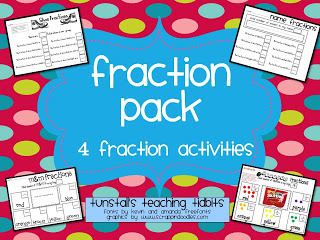 Question: You are allowed to teach how to write fractions???? We cannot since that is a 2nd grade TEKS. 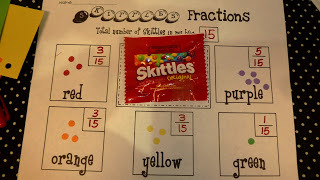 We can only do the fraction sentences…4 out of 6 Skittles are red. And… like Annie… I want to be in your classroom! I love this letter template!!! The letter template is great. Thanks for the awesome idea. It doesn't open for me. Any chance of a pdf? I love the letter template. Could you please send the PDF?